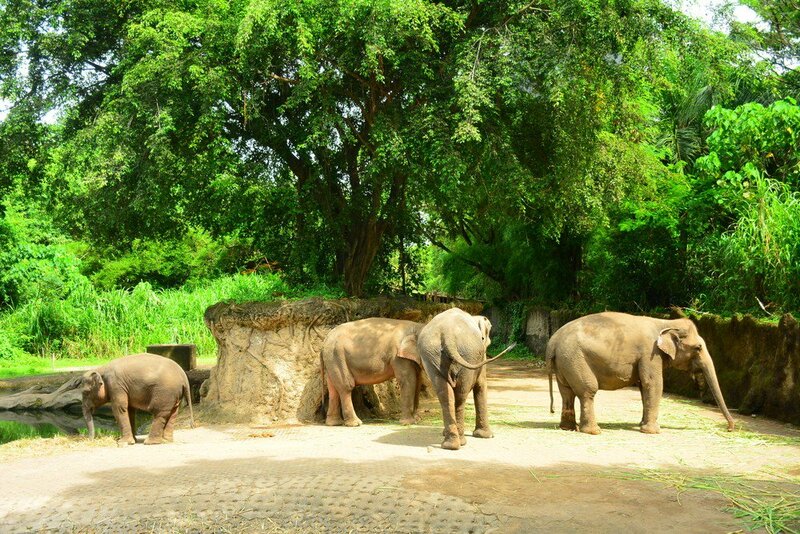 Bali Safari and Marine Park, part of the Taman Safari Indonesia group, a pioneer of animal theme parks in the country, is cooperating with tech company DSI and Chinese online booking platform CTRIP to boost the number of Chinese tourists to the zoo. A reported 1.97 million Chinese tourists arrived in the country between January and November of last year, making China the country with the biggest contribution of tourists to Indonesia in 2017. As Bali was the most popular destination for Chinese tourists, Bali and Marine Park said it hoped to capitalize on them. Ayu Marbun of the zoo's marketing communications section told The Jakarta Post via email that DSI and CTRIP would collaborate with the park to provide Chinese tourists with tickets and packages. CTRIP is set to offer Bali and Marine Park packages on its website and mobile application, while DSI will develop the booking system and provide QR codes and e-vouchers, allowing tourists to easily enter the park.